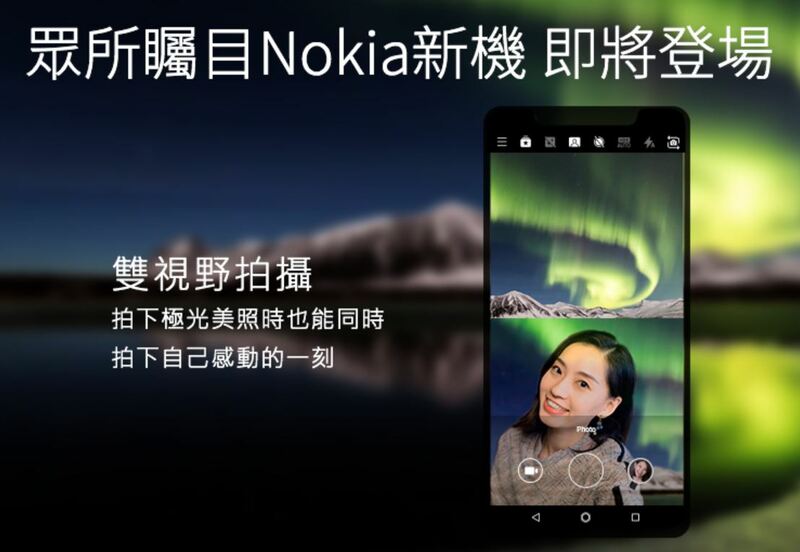 During the last few days, Nokia Taiwan has been teasing through great lengths the announcement of a new Nokia smartphone for the local market. 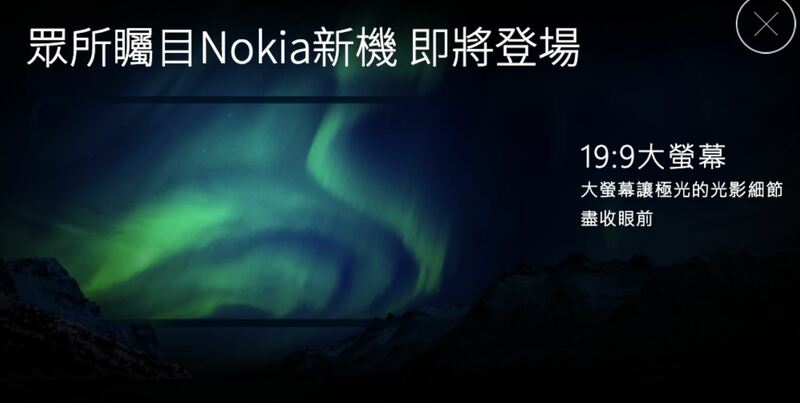 Nokia Mobile Taiwan is not only giving 8110 4G as rewards, but also organizing a trip to Finland for selected lucky ones to take photos of Aurora Borealis. The company is teasing the local launch of a new Nokia device using scratches of iconic Nokia devices like Nokia 808 PureView or Lumia 1020, which led some to believe that this is a teaser for the upcoming penta-lens Nokia flagship. The translation of the text also mentions something about a “new partner”, but nothing additional was shared. Furthermore, teasers mentioning 19:9 display ratio rose suspicion that Nokia Mobile could announce the rumored Nokia Phoenix in Taiwan. The next teaser from Nokia Mobile stopped all speculation, because they show that the Nokia 5.1 Plus will be announced on 11th September at 19.30h local time. 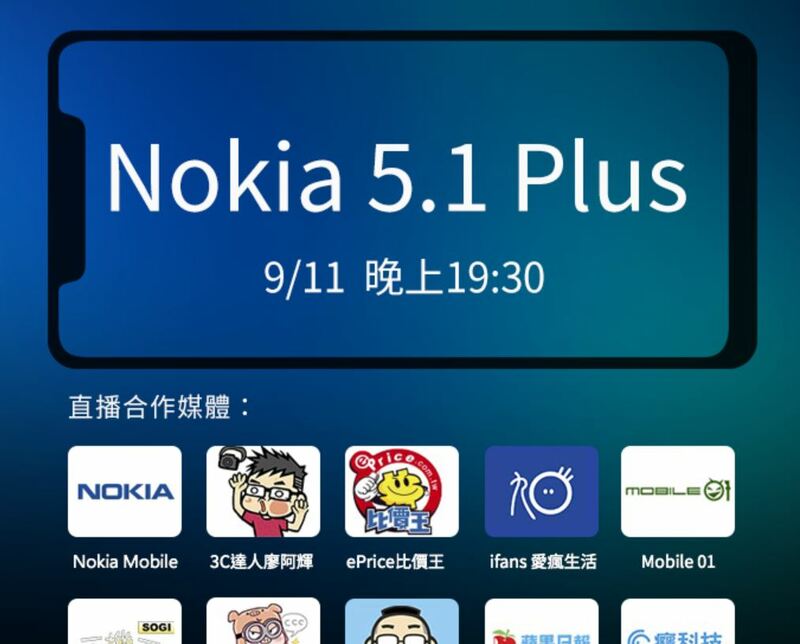 All in all, the folks in Taiwan should soon get a taste of the new Nokia 5.1 Plus. The device, alongside the Nokia 6.1 Plus, is expected to be available in selected markets around the globe.